We’re really looking forward to attending the FESTIVAL OF CARDS at the Bath & West Showground, Shepton Mallet, Somerset on Friday and Saturday 24/25th February 2017. 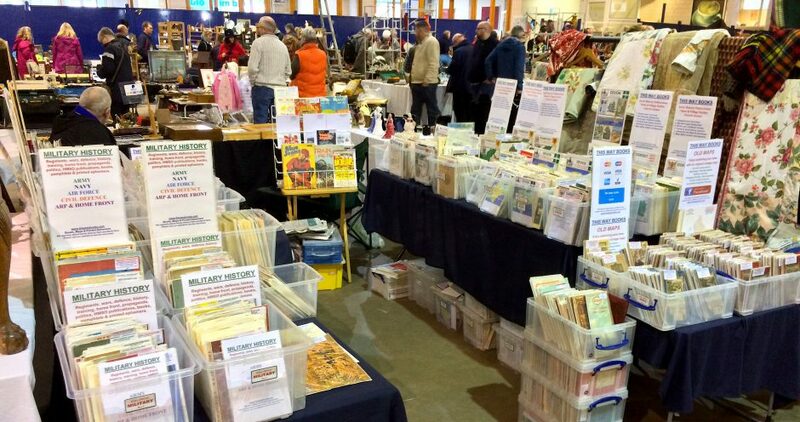 This is always an amazing event with hundreds of dealers selling Postcards, Printed Ephemera, Storage Stationery and not forgetting ME with a huge collection of Original Vintage Local History Publications from all over the country: Town & Village Guides, Church Guides and other local history publications. Come and have a look – you’ll be amazed! This Way Books at the 2016 Festival of Cards.